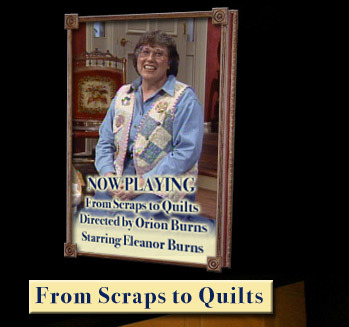 We now have four different series available to watch, with "From Scraps to Quilts" being our newest series available for viewing! 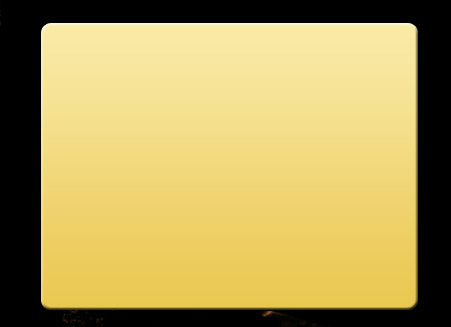 For your convenience, each video provides a link to companion products and tools. We invite you to come in, get comfortable and watch the show! So grab your popcorn and enjoy the Quilt in a Day Media Theater!